Eczema, or atopic dermatitis, is a dry, itchy and scaly red rash that affects 30 million American adults and children. Eczema is sometimes known as the itch that rashes because the itch often precedes the rash on the skin. The early forms of the condition typically presents in children before the age of 3, but eczema can continue through adolescence and into adulthood. Typically one must be born with the genes that can allow the development eczema, plus an environmental stimulus to cause the skin to break out. Recent discoveries in eczema have found that normal bacteria found on the skin can drive eczema flares. 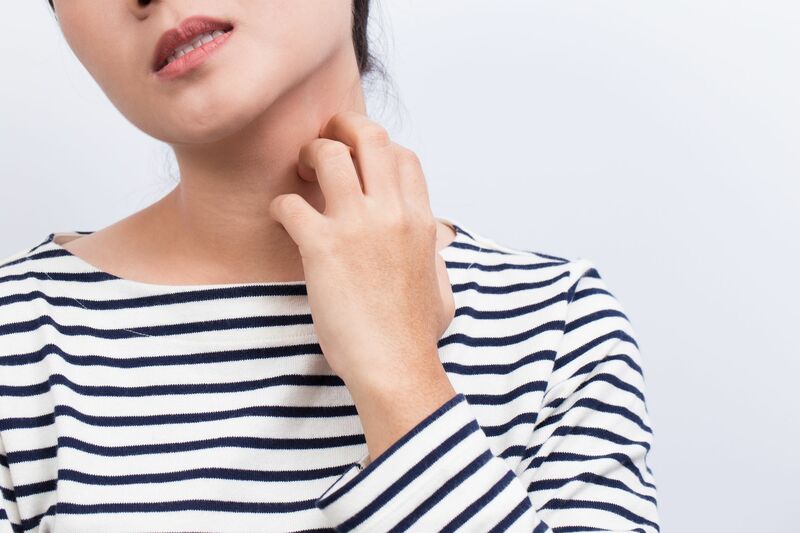 Our physicians understand how frustrating living with eczema can be, so they offer several options for the treatment of eczema. In most cases, he can help patients gain the knowledge and tools they need to effectively manage their eczema in just a few office visits. There have been several recent advances that provide inexpensive ways to treat and even prevent eczema. Some of the older ways that professionals have managed eczema have not been helpful for many patients. Contact us to schedule an appointment. We will develop a treatment plan designed for your individual needs and situation, while also incorporating the latest breakthroughs in eczema treatment. 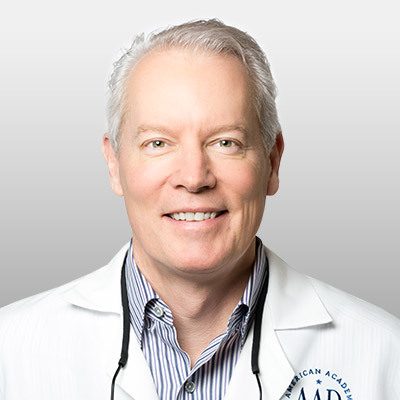 Dr. R. Todd Plott is a board-certified dermatologist in Coppell, Keller, and Saginaw, TX. His specialization and professional interests include treating patients suffering with acne, identifying and solving complex skin conditions such as psoriasis, rosacea, atopic dermatitis, and identifying and treating all types of skin cancers. In his spare time, Dr. Plott enjoys cycling, traveling with his wife, and spending time with his children and new grandson. Learn more about Dr. Plott.